Using the CPU, the computer must analyze each portion of the scene sequentially. However, using GPUs, the scene can be broken up and each portion analyzed simultaneously. 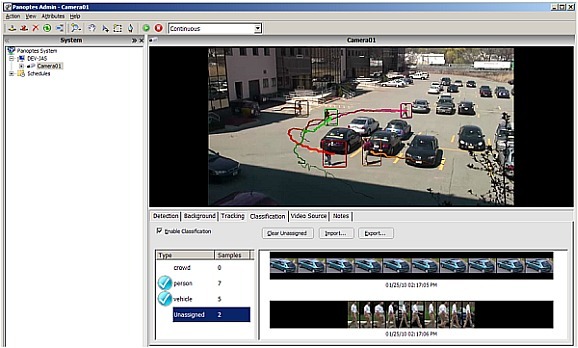 Video analytics can be used to automatically extract event information from surveillance video, speeding up security tasks. However, doing so, especially large video files or HD videos, is computationally intensive. Fortunately, today’s commodity graphics hardware contains powerful programmable coprocessors (GPUs) designed to independently parallel process pixels, providing great potential for acceleration of computer vision algorithms. Our surveillance video analytics software, Panoptes, takes advantage of GPUs to speed up the video analytics processing by off-loading the processing of inherently-parallel vision algorithms to the GPU card. Since GPU cards are now a standard in newer desktops and laptops, this allows Panoptes faster processing without requiring the user to purchase special hardware. Increase the capacity of existing hardware for a fraction of the cost of new computer by using a low-cost GPU card. CPU/GPU processing time comparisons of sample parallel Panoptes processes are shown in the table below for different frame resolutions. 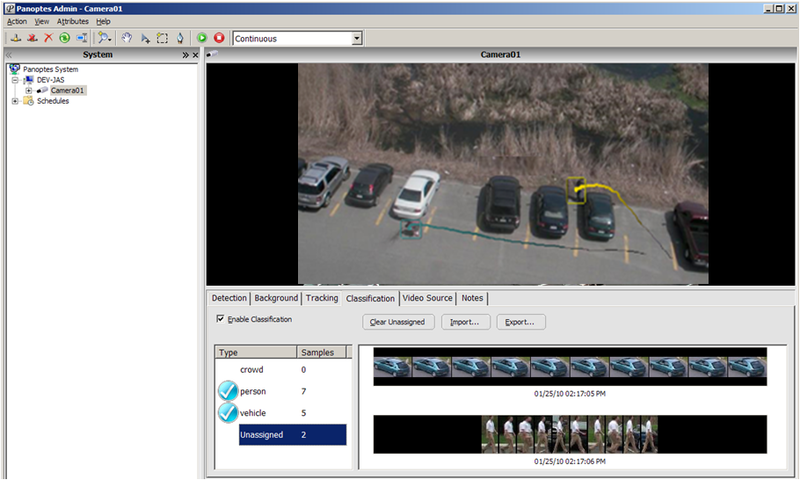 Below is an example of GPU processing of a HD surveillance video, made possible through the increased capacity from the graphical processing unit.